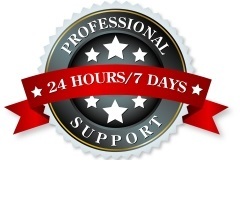 Refund Policy - TiVaHost Web Hosting - Reliable hosting, affordable prices. 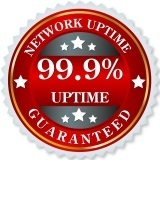 Hosting, domains, SSL certificates, and more! Refunds can only be issued during the first 30 days, no refunds will be offered at any other time, unless otherwise stated. Any customer whose account has been terminated or suspended due to a breach of any part of the TiVaHost Terms of Service including, but not limited to, violations of the Acceptable Use Policy and failure to pay any required fees, automatically forfeits their right to a refund under the TiVaHost Money Back Guarantee. 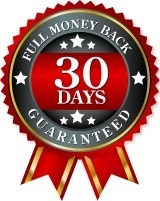 A customer is not eligible for this guarantee if they have received a refund under this guarantee in the past, or if they have been a customer at any time during the previous 90-day period. A refund cannot exceed the actual amount paid by a customer for the product or service. Amounts paid via coupon code, promotional link, or any other discount method, will not be refunded. All refunds are at the sole discretion of TiVaHost. 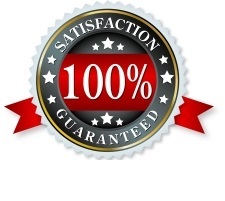 * This guarantee is applicable to hosting fees only, and does not include additional services purchased by the customer, including domain name registration fees, and disk space or bandwidth overage fees. Shortly after your order for website development is placed we begin planning and working on your project. There may also be costs we incur such as domain registrations, software purchases, etc. If you cancel your website development project before we begin working on it we will issue a full refund. However, once we begin working on your project we are only able to issue a partial refund. While the amount of any partial refund can only be calculated at the time the refund request is made, based on the amount of work already completed, below you will find a general guideline. The following products and services are non-refundable. Domain registration and renewal fees. Disk space and bandwidth overage charges for hosting accounts. Software (including WHMCS modules & WordPress themes and plugins). Any product or service that began with a free trial period.